If you look at the various studies that have been done throughout Australia over the last few decades, one statistic that’s remained fairly consistent is the number of Australians who move. Since the eighties, the number of individuals who have moved at least once within the last five years has stayed around the 40% mark. If you had an opportunity to speak with even a small number of people who had recently moved, it’s almost guaranteed that the majority would talk about their experience being stressful and even overwhelming at times. 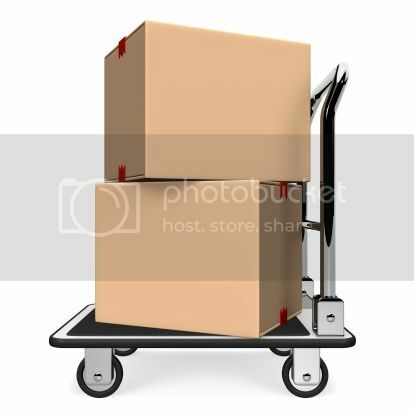 The reason moving can be such a tough task is because it requires getting a whole lot done in a relatively short amount of time. Additionally, people almost always underestimate how much stuff they actually have in their apartment or home. But once they start getting into the moving process, they realise they’re going to have to do something with all of it. This may seem like too much time to handle moving. However, since you won’t be moving full-time and will instead be balancing all the duties with your normal life, it will go by much faster than you expect. The other big benefit of assigning eight weeks to your move is if you encounter any sudden issues, you’ll actually have time to deal with them. While the removal company you choose may only work for one day, it’s a good idea to find the company you’re going to use earlier in the process. This will give you time to properly coordinate, as well as get assistance with any special requirements you may have for your move. When it comes to choosing the right removal company, you want one that’s going to do what’s best for making moving easier. The best way to choose is to find one with an established reputation, and then simply take a bit of time to speak with them on the phone. This should give you a clear indication of whether or not they’re going to provide the level of service you expect. There’s no reason to take the time to pack up items that you’re never going to use. 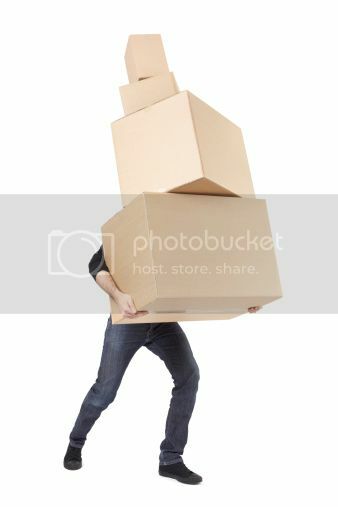 Instead, moving is the perfect opportunity to pare down your belongings. As you start going through your stuff, if there’s clothing or other items you haven’t touched in over a year, it’s almost always safe to say that you don’t need to bring them with you. Keep in mind that just because you’re not going to move everything, it doesn’t mean you should junk all of it either. Since you’re giving yourself plenty of time, you may actually want to sell some items on eBay or Craigslist. And for those you don’t want to sell but are still in good shape, you can donate them to charity. Once you start getting into the nitty-gritty of actually packing your items, don’t do it at random. Even though it may seem time-consuming, properly labeling boxes and keeping a detailed inventory list will save you a significant amount of time and frustration when you start the unpacking process. Another benefit of having everything labeled and inventoried is when you start unpacking, you can just focus on what you need right then and save less urgent boxes for occasions like weekends when you have more time. While taking this organised approach should ensure everything is pretty accessible, it will still be in your best interest to pack a moving kit that contains your most essential items. Whether you’re moving in a few months or don’t yet know when this transition is actually going to happen, as long as you remember all of the above tips, you’ll be in the ideal position for your move to be as minimally stressful as possible. Judith Lawson has been a reporter for the last fifteen years. After her first daughter was born, she decided to leave the newsroom and build a freelance career for herself. Although she misses the energy of the newsroom sometimes, she’d never trade it for the quality family time her freelance career has provided.